IFALPES is a test centre for the TCF (test de connaissance de Français) for French nationality, the TCF for a residence permit and for the TCF general public. We organize sessions every month. 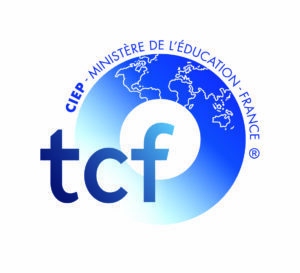 The TCF candidates we welcome need to validate their level of French for professional or academic reasons (study project in a French-speaking institution, job search…) or personal reasons (steps to obtain French nationality, for the resident permit…)The various TCFs are French tests delivered by the CIEP, a public institution of the French Ministry of National Education. No diploma or preparation is required to present the TCF. The Test de Connaissance du Français pour l’accès à la nationalité française is a language level test in French for people who wish to acquire French nationality. ● A collective oral comprehension test (29 questions in the form of multiple-choice questions). This test lasts 25 minutes. ● An individual oral expression test (3 tasks). This test lasts 12 minutes. The Test de Connaissance du Français pour la carte de résident en France was specifically designed to meet the new provisions introduced by the French Ministry of the Interior setting the level A2 (oral and written comprehension and expression tests) as the level required in French for applicants for a long-term resident card. ● A collective oral comprehension test (20 questions in the form of multiple-choice questions). This test lasts 20 minutes. ● A collective written comprehension test (20 questions in the form of multiple-choice questions). This test lasts 20 minutes. ● An individual written expression test (3 texts to be produced). This test lasts 20 minutes. 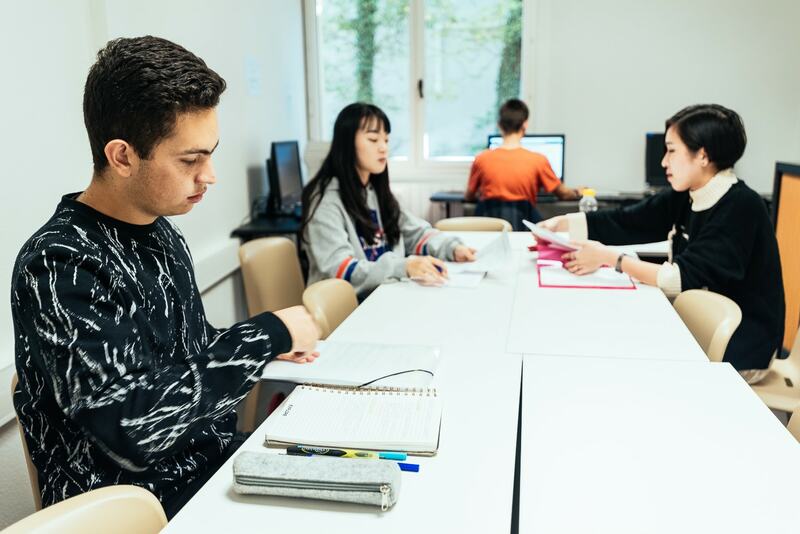 The Test de Connaissance du Français for all is intended for anyone who needs, for personal, academic or professional reasons, to assess and validate their mastery of French in a reliable and recognised manner. The TCF was designed to be presented by an audience of older adolescents (from 16 years of age) and adults. ● The compulsory collective test of comprehension (oral and written) and language structures (76 questions in the form of multiple-choice questions). This test lasts 1 hour and 25 minutes. ● The additional individual test of written expression (3 texts to be produced). This test lasts 1 hour. ● The individual complementary oral expression test (3 tasks). This test lasts 20 minutes. Send us back by the post your completed registration form accompanied by a cheque made out to IFALPES corresponding to the amount of your registration. We ask you to fill in this form carefully and legibly. You must indicate on this form the session of your choice. We ask you to respect the registration deadlines. If we receive your form after this deadline, we will contact you immediately to suggest a later date. If you wish to pay by credit card or cash, we ask you to come directly to our offices, at 14 avenue du Rhône in Annecy. If you are unable to attend, you can return your completed registration form by e-mail to yifan@ifalpes.com. As soon as we receive your form, we will send you by e-mail a remote payment authorization form to complete. The week before the exam, you will receive by e-mail a convocation setting the time of the exam. As these schedules vary from one session to the next, we ask participants in employment to plan a full day for the tests.